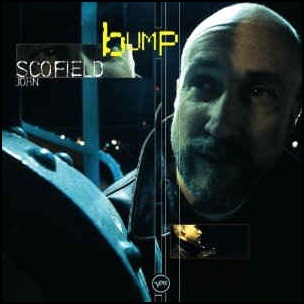 On March 14, 2000, “Verve” label released “Bump”, the 24th John Scofield album. It was recorded in 1999, at “Avatar Studios” in New York City, and was produced by Lee Townsend. All tracks by John Scofield. 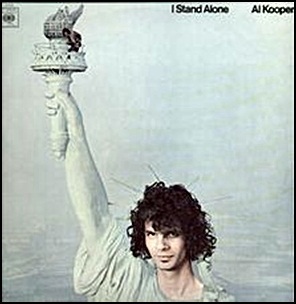 In February 1969, “Columbia” label released “I Stand Alone”, the debut Al Kooper album. It was recorded in 1968, and was produced by Al Kooper. All tracks by Al Kooper, except where noted. 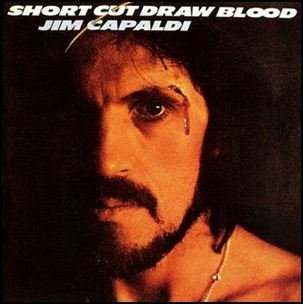 In December 1975, “Island” label released “Short Cut Draw Blood”, the third Jim Capaldi studio album. It was recorded 1974 – 1975, at “Muscle Shoals Sound Studio” in Sheffield, “Island Studios” in London, and was produced by Steve Smith, Jim Capaldi and Chris Blackwell. All tracks by Jim Capaldi, except where noted. 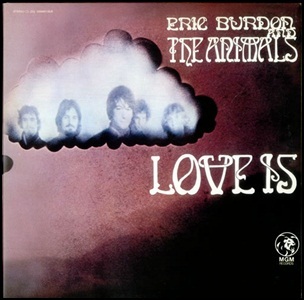 In December 1968, “MGM” label released “Love Is”, the third Eric Burdon and The Animals album. It was recorded in October 1968, at “TTG” and “Sunset Sound Studios” in Hollywood, and was produced by Eric Burdon, Zoot Money, Andy Summers, John Weider and Barry Jenkins. 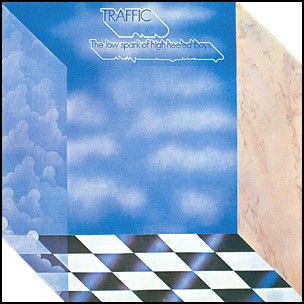 In November 1971, “Island” label released “The Low Spark of High Heeled Boys”, the fifth Traffic studio album. It was recorded in 1971, at “Island Studios” in London, and was produced by Steve Winwood. In 1996, the album was certified Platinum in US by the “RIAA”. 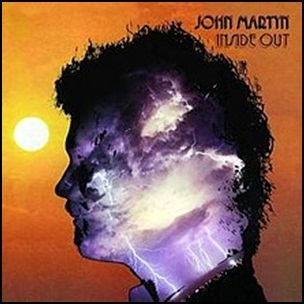 In October 1973, “Island” label released “Inside Out”, the seventh John Martyn album. It was recorded in July 1973, at “Island Studios” in London, and was produced by John Martyn. All tracks by John Martyn, except where noted. 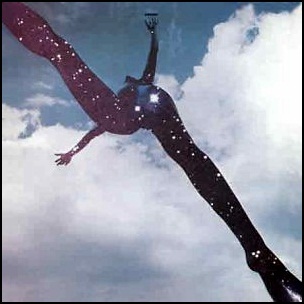 In October 1969, “Island” label released the self-titled, second Free album. It was recorded January – June 1969, at “Morgan Studios” and “Trident Studios” in London, and was produced by the head of “Island” label Chris Blackwell. All tracks by Andy Fraser and Paul Rodgers, except where noted.